Napier and son did some work on turbo compound engines that leads me to hypothesize I was right. I would really like to see you try this because you have the right engine. One of things to think about when turbo boosting with a waste gate vs. vaccum is the connections of the piping. I have had loose connections develop and have been alright going down the road. The next day when starting up have found them when using my pusher blower. 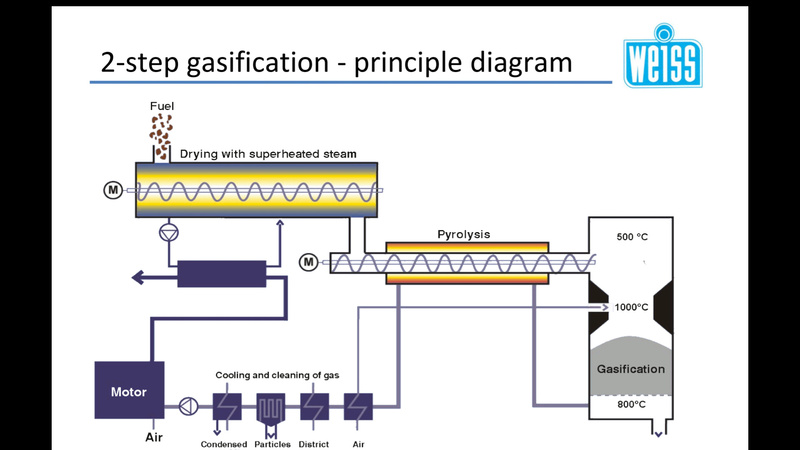 Positive pressure on the gasifier system is going to call for different ways to connect piping, then just using simple hose clamps. Helping to get the vaccum lower helps, but you will still need some vaccum up to the engine, or into a turbo charger then into the engine. Running bigger piping or redundant piping will do more, also bigger hay filter for more flow less vacuum drag down. What a difference I have notice just keeping my hay filter and cooling rails and related piping cleaned out of soot has done for efficiency on my woodgasifier. In a Charcoalgasifer, Koen has mentioned over a over again that he starts with a new batch of clean dust free charcoal on every start up. Dumping the cooled charcoal out before the next start up run. That alone does more for efficiency then anything. Less vacuum at start up and when running. Maintenance cleaning in the hopper and tar gutters, condensation tanks, ash nozzle area, or grate, drop box, cyclone filter, hot filter, cooling rails, hay filter, and other piping is the key to making a gasifier work more efficiently going down the road, for charcoal or wood gasifiers. Maintenance does not use up engine shaft power, but it does add to it, and it always eliminates hauling weight. Look at Ron Lemier turbo charger wood gasifier truck is impressive. Please very carefully consider what I am proposing. The Turbo only pressurizes the gasifier and the cleaning unit and nothing more. This is a very significant difference. Its going to mean a more complicated start up too. using a supercharger to put the gas-generator under pressure was already done in the forties during WW2 in some cases. You get a higher peak output of power and a better specific fuel consuption, as you use the energy of the exhaust gases. But the system gets more complicated and has to be absolutely air tight, as it is running under pressure. Some information can be found in the swedish gengas book (here in the library) on the pages 227 to 229 and in the Book from Switzerland pages 344 to 363. In general, you need a larger gasifier, as the volume of gas increases and you get a higher load on the system. 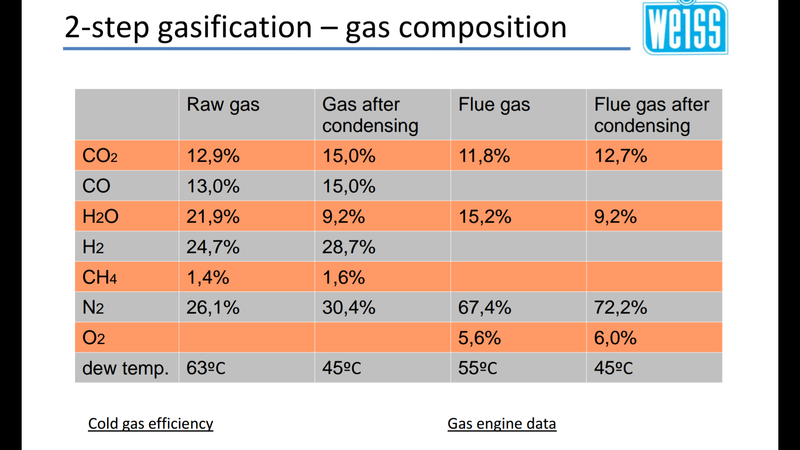 In a charcoal system, the basic principles of lowering the temperature with EGR or steam injection are both applicable.